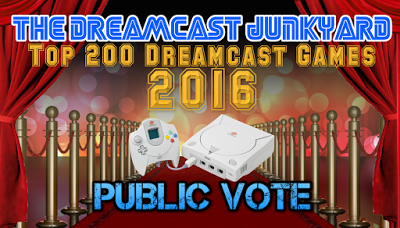 The results of the Dreamcast Junkyard Top 200 Dreamcast Games poll are out, and the Shenmue games have shone through again. 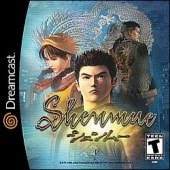 The previous Top 200 poll was held a few years back, in 2013, when Shenmue was voted into first place (as a series). 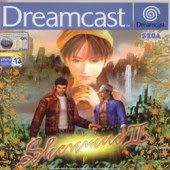 One difference this time round is that with game series like Shenmue, each individual game was a candidate for voting, rather than a vote being for the series as previously. Votes were accepted for up to 20 games, with each given equal weight. And based on the (hopefully) tongue-and-cheek message hidden in the Small Print, clearly it was anticipated that Shenmue fans would be enthusiastic participants. Was it ever in doubt? Not really. A clear margin of victory, more than double the number of 'best overall game' votes (and that was to it's own sequel - it received triple the number that 3rd placed JSR received) and for the 3rd DCJY best games list, Yu Suzuki's masterpiece is a deserved winner. There's been so much said about this game, so much love and passion from it's loyal fan base, that it's hard to describe the game without simply getting a bit emotional. A nice inclusion in the poll results this year was the inclusion of selected comments from voters for each of the games in the Top 200 on how each has affected them personally.